2017 is almost over… another 365 days of life – ups and downs and of trying to find a way of making a positive impact on those around us. It has been a tough year for me personally, but it has also been a good year! Being National President of an organisation such as JCI Malta is prestigious, challenging and I must admit… a little exhausting. But, as I take a look back at what we as an organisation have accomplished in just 365 days, it fills me with great excitement to be able to see what we have achieved and the great potential this organisation has! 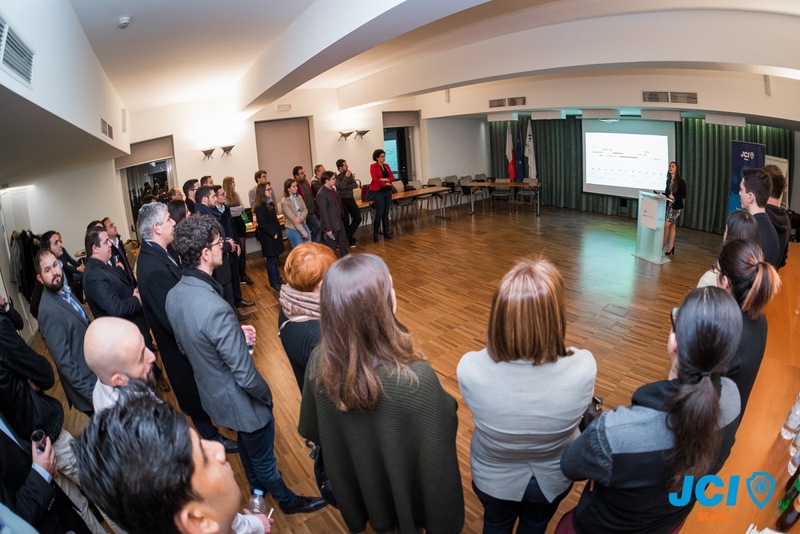 We started off the year with a Launch Event, aimed at bringing together our members and friends. During this networking event we introduced our calendar of events for 2017. 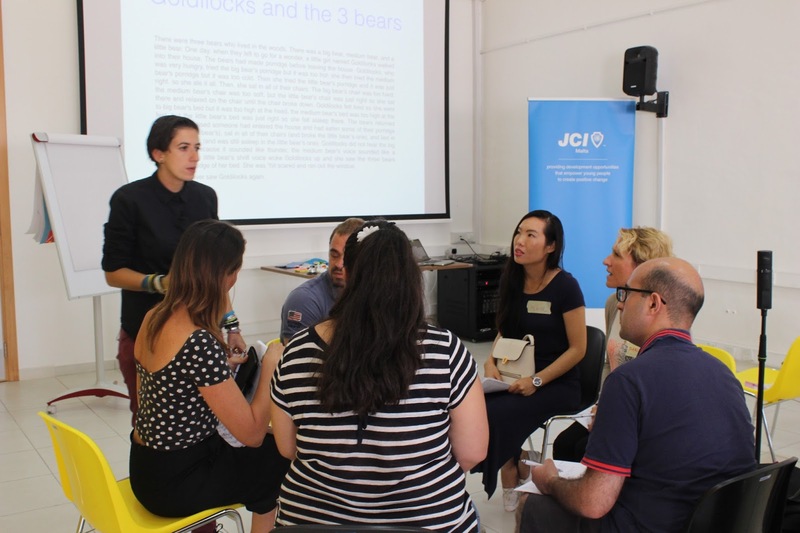 We also happily welcomed new members into the JCI Malta family. 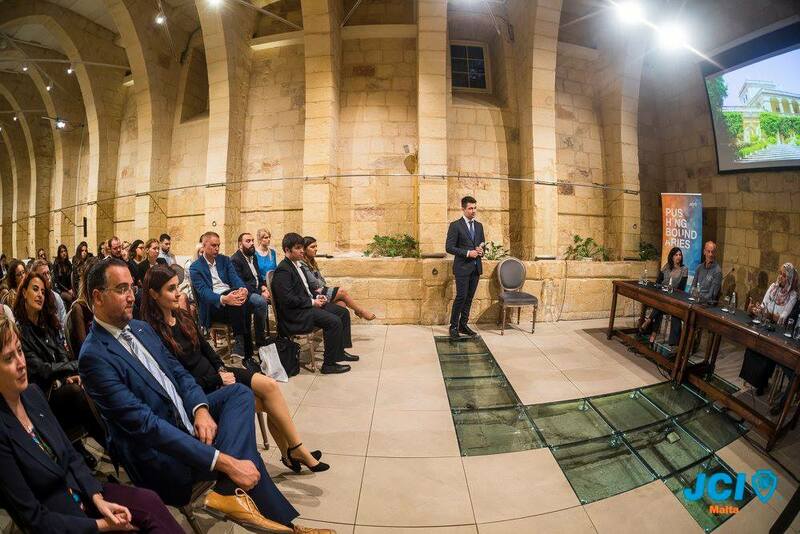 For those members who are interested in increasing their entrepreneurial skills and business network, JCI Malta organised a number of Business Events. 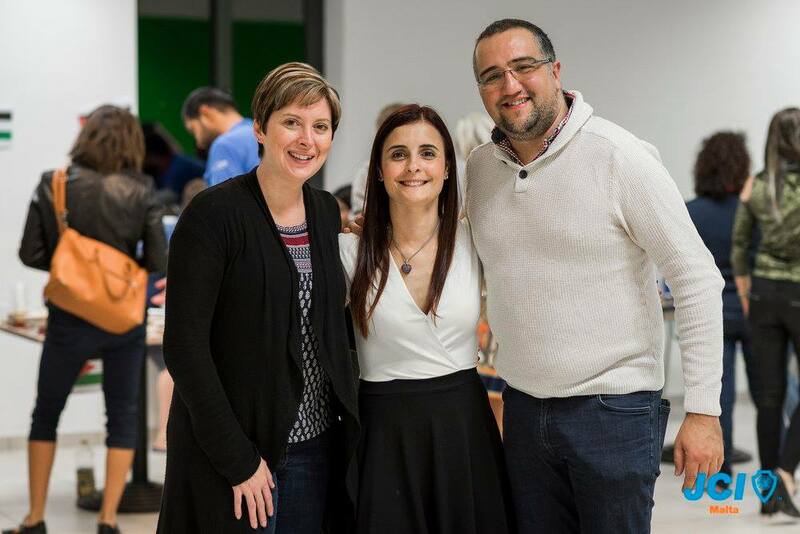 Led by Local La Vallette President Eman Mifsud, this Chapter hosted a Hack-it On: Booster event at the start of the year, with the aim of encouraging individuals with a flair for business to take the necessary steps to become an entrepreneur. 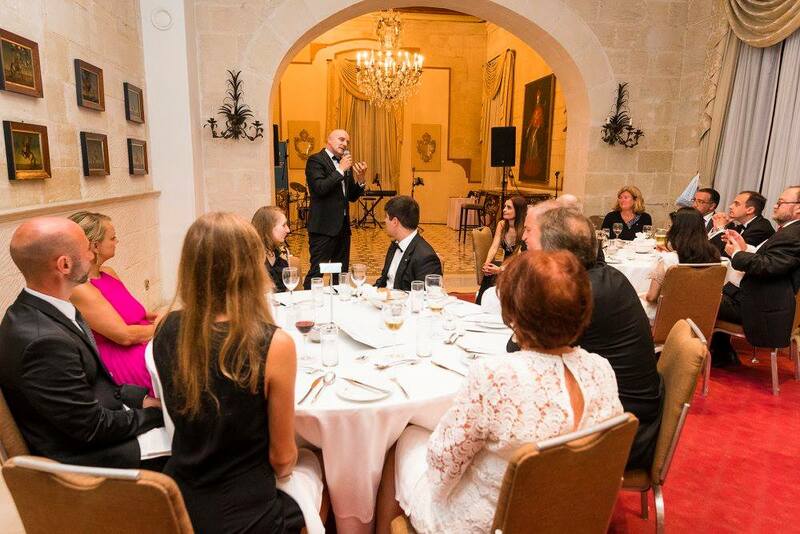 Later on in the year JCI Malta organised the first edition of the Friendly Business Awards. This initiative already run by JCI Ireland, is an innovative business programme wherein JCI Malta recognised the pivotal role small businesses play in our local community. 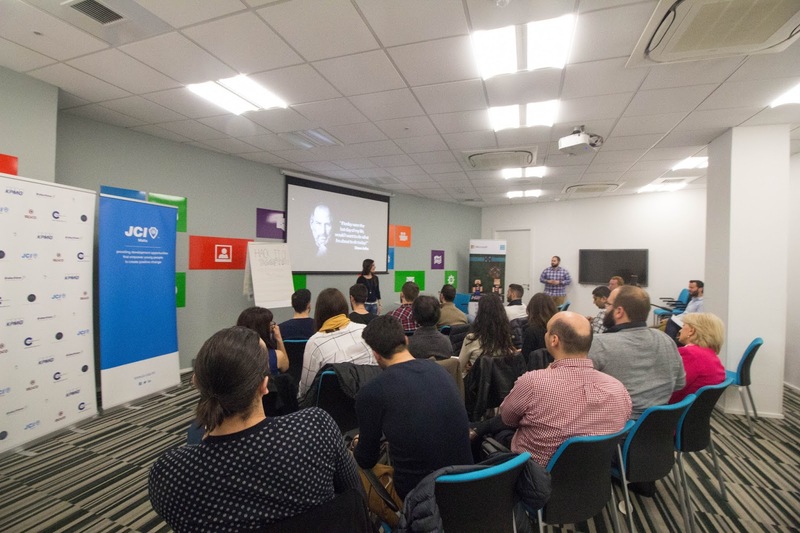 When S#!T Hits the Fan was the final Business Activity held this year, with the aim of attendees being inspired by three speakers who shared their failure stories and explained how every entrepreneurial experience has its ups and downs. 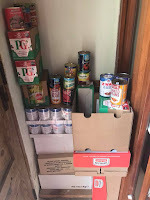 For those members more focused on the Social and Community aspect LO Wignacourt Chapter President Bernard Pollacco also worked hard to put together a variety of events. The first event organised by the Social Chapter of JCI Malta this year was an information session about the Importance of a Work/Life Balance followed by Q&A Session with psychologist and training consultant Patrick Psaila. 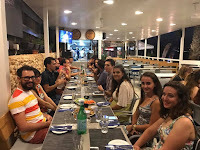 In early May, JCI Malta with the help of JCI Malta Member Charles Zahra organised a different family event entitled Education trough Agriculture, that taught us all about the importance of local farming and finished with the opportunity to go Strawberry Picking. In April we launched the second edition of the Global Goals Awards. The nomination period was open for a number of months, and in September three international judges chose the 10 top individuals/projects that in their opinion best contributed reaching Sustainable Development Goals. This year’s Summer Event was held in the form of a Networking opportunity where members and potential new members got the chance to mingle and get to know each other better. 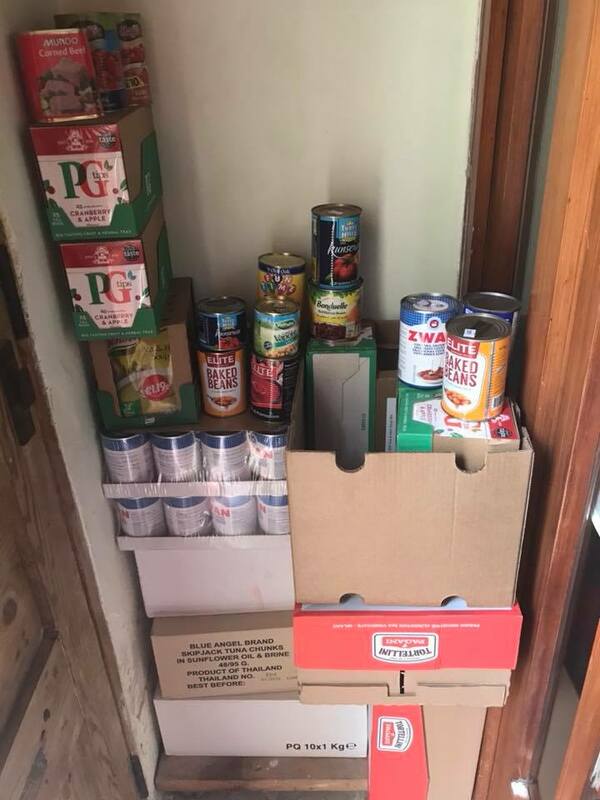 JCI Malta encouraged its members and friends to help out those in need during the festive season by donating sealed food, and organised collection and delivery of the food to the St. Andrew’s Food Bank in Valletta. JCI Malta even found support from its Corporate Partner the Concept Stadium and from M&Z Marketing for this initiative. 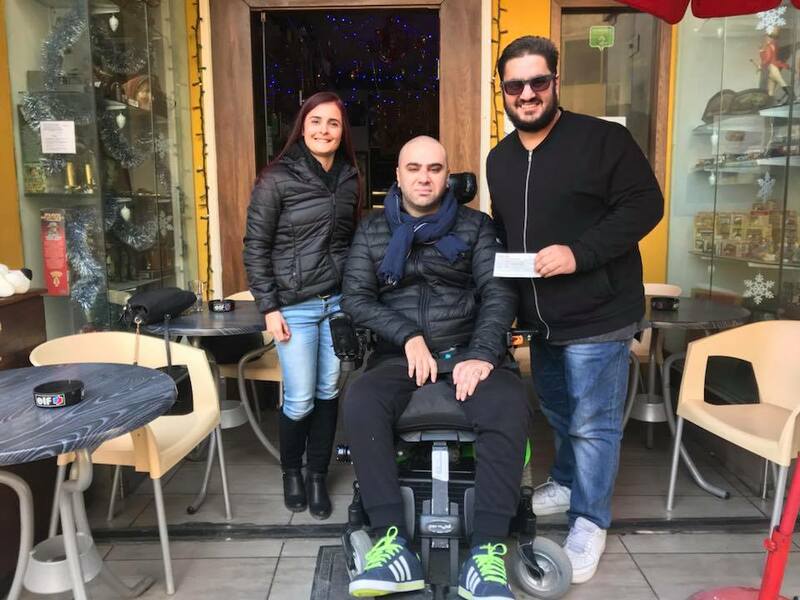 During this years Christmas Networking Event, JCI Malta once again gave out its Member Awards and collected money fro a good cause. 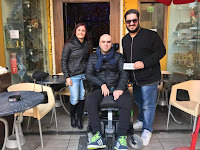 This years chosen charity was ALS Malta and the we proudly presented a €250 cheque to this organisation. With the help of JCI Malta member Kristina Cebatko, JCI Malta also made a donation to St. Joseph’s Home for Boys. This money was collected through events and activities that Kristina organised over a number of months. 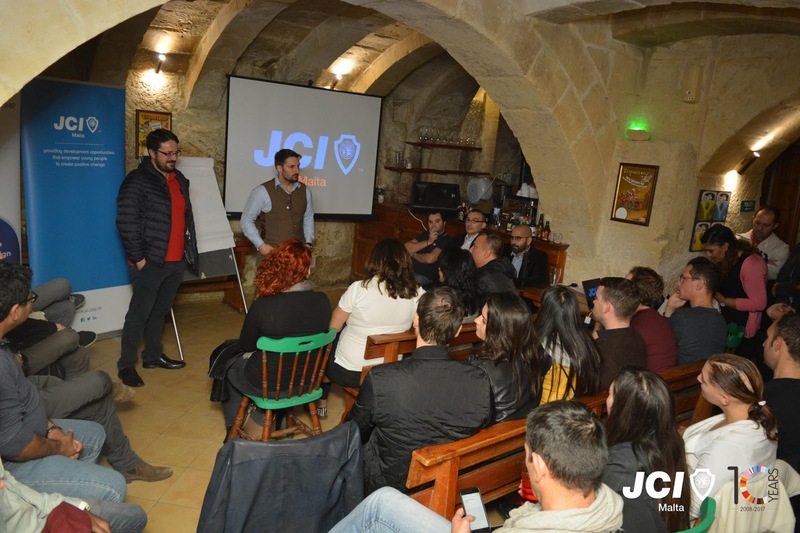 For a number of years JCI Malta has been wanting to grow by opening a third Local Organisation. This year through the hard work of Christoph Schawaiger, originally Director but as of our AGM the Local President for Debating and Public Speaking Initiatives, JCI Malta accomplished this goal. 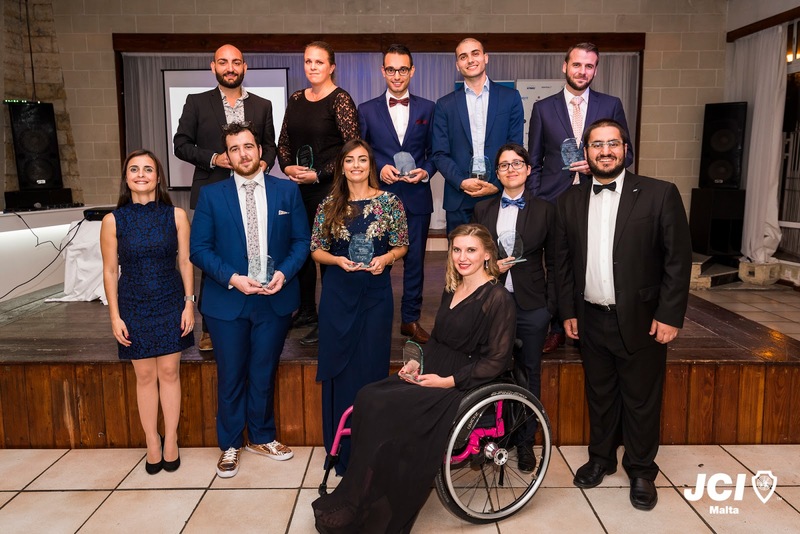 Throughout the months the JCI Malta applied for a number of grants that allowed for the organisation of number of events that have led up to the establishment of this third chapter. 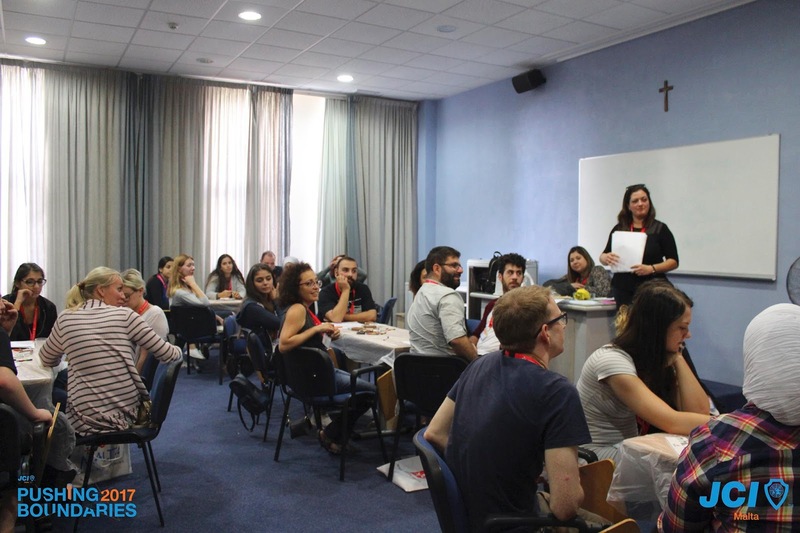 -Vice President Assigned to Malta Celine Bleher gave a session on how to be an Effective Presenter. 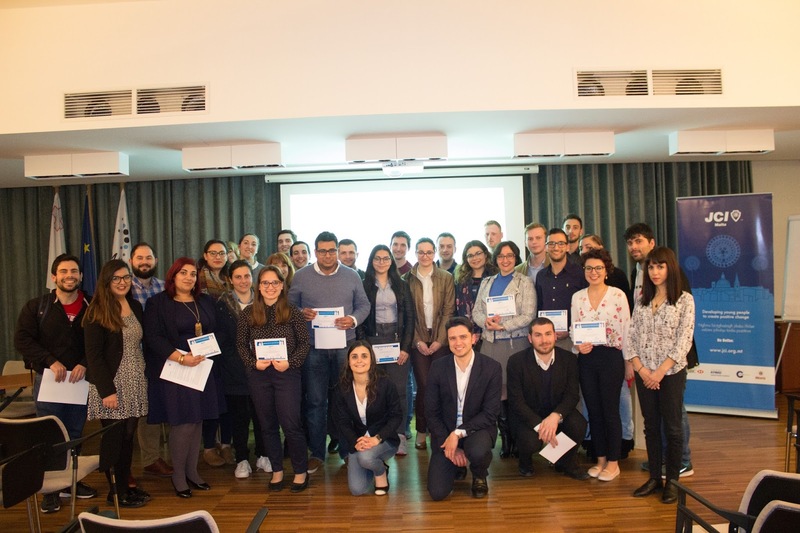 JCI Malta also collaborated with KSU and Agenzija Zghazagh to once again organise the Debate Society League. 2017 was also a first for another opportunity for JCI Malta. 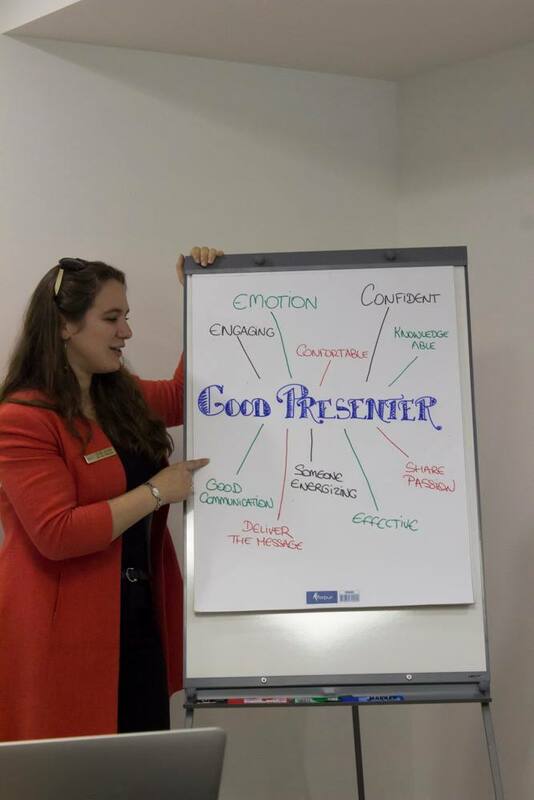 New Member Erica Tanti joined us for the European Conference in Basel, Switzerland to compete in the European Public Speaking Competition. 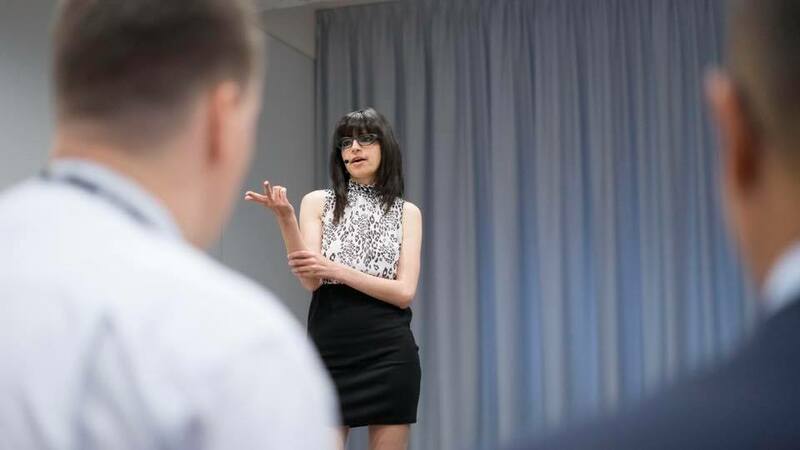 We have also had the opportunity to collaborate with a number of organisations and provide Public Speaking training throughout the months. 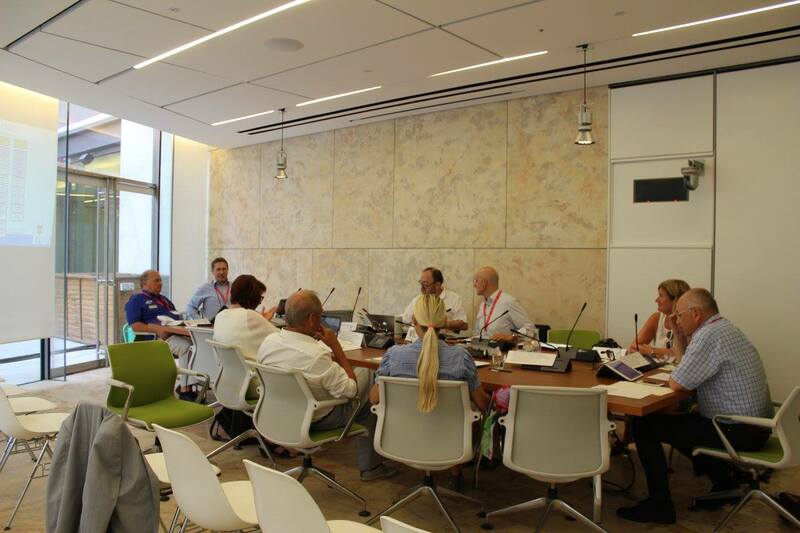 During August 2017, JCI Malta had the pleasure of hosting the European Senate Board for their Kick Start Meeting. 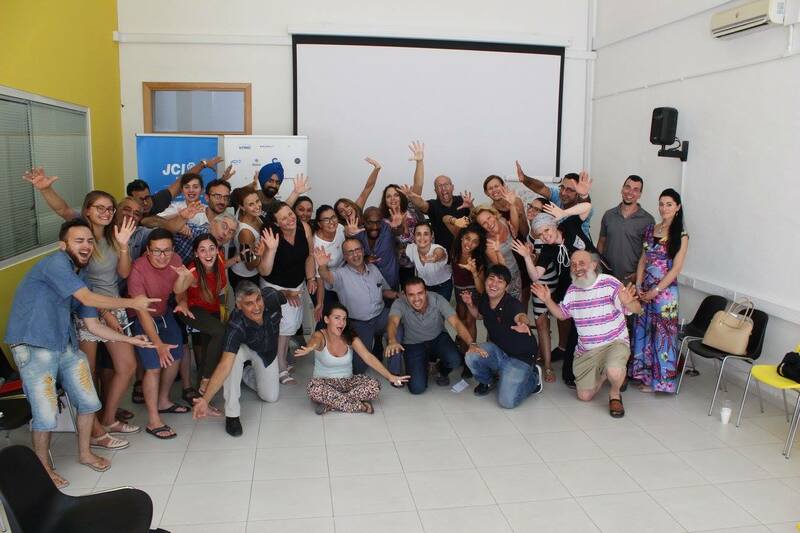 Three days of intensive meetings together with some fun activities were held in Malta. This event also gave JCI Malta Senators the opportunity to meet up and join JCI Malta in welcoming this delegation to the island. 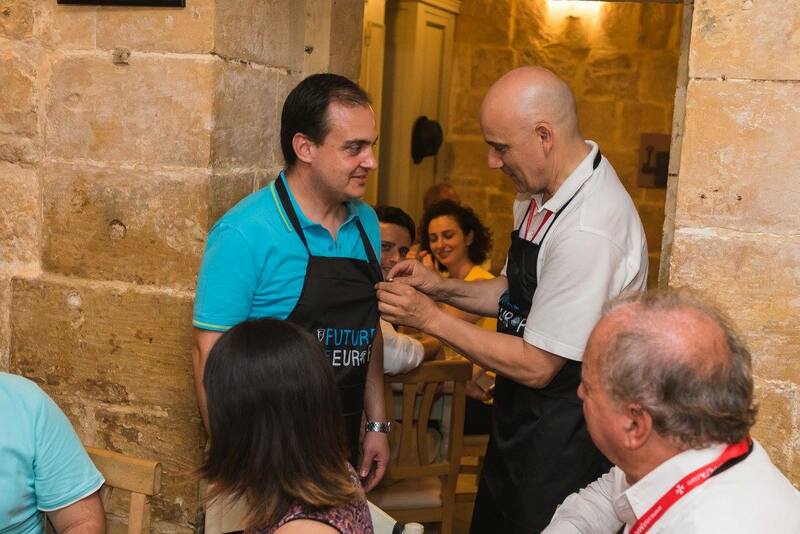 This was also when the new JCI Malta Senate Chair Karl Grech was officially pinned by European Senate Chair Marcus J. Tschann. 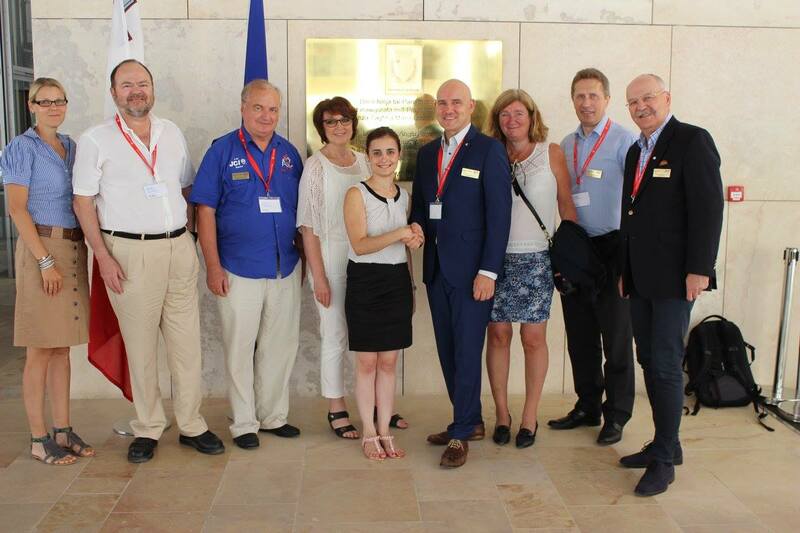 This year also saw JCI Malta renew a number of Partnerships, as well as sign up for an exciting new one. In January two members Valeria Lvova and George Bostinaru went to Estonia for the Let’s DO It World Conference and facilitated the signing of JCI Malta’s agreement to be part of the the world wide Clean Up happening on the 15th September 2018. 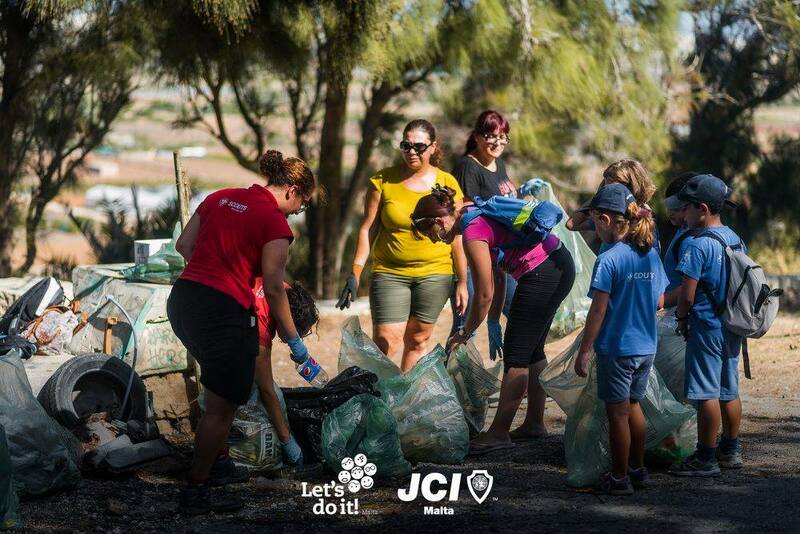 In fact on the 16th September 2017, JCI Malta in collaboration with Lets Do It and Malta Clean Up, and through the work of the JCI Malta Lets Do it Coordinator Valeria Lvova, organised a nation wide clean up. A crowd funding campaign together with support from Betsson Group, Leo Vegas and M&Z Martketing helped fund this event. The Cleansing Department also offered its support. 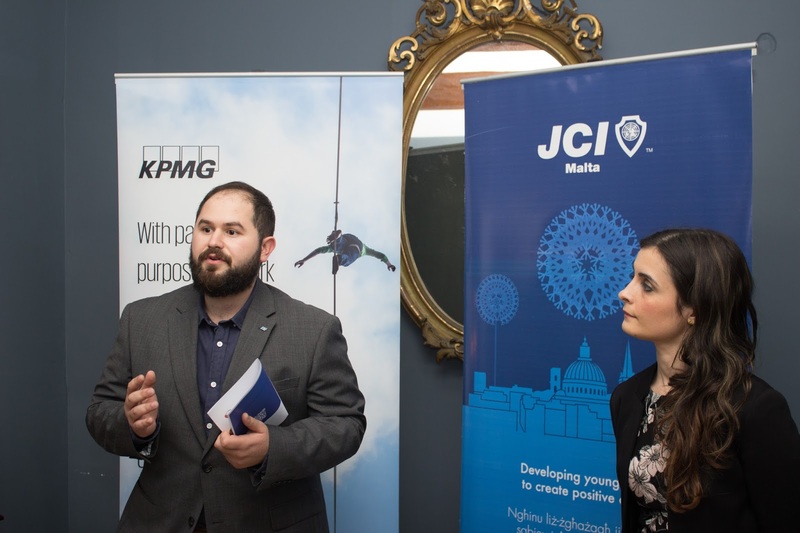 A long standing partnership JCI Malta has is that with KPMG Malta who for years have been of support to the organisation. This year we extended our agreement for an additional two years. Our partnerships with Concept Stadium, 3A Malta and Misco have also been extended. 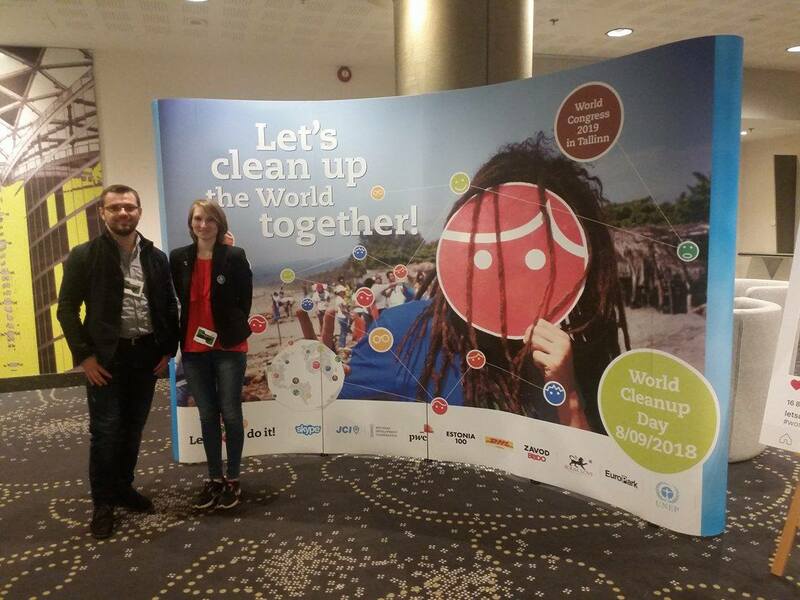 In September, collaboration with Zest allowed JCI Malta to organise a competition that gave member Eva Lohaz a free ticket to attend the Zest Malta Conference! 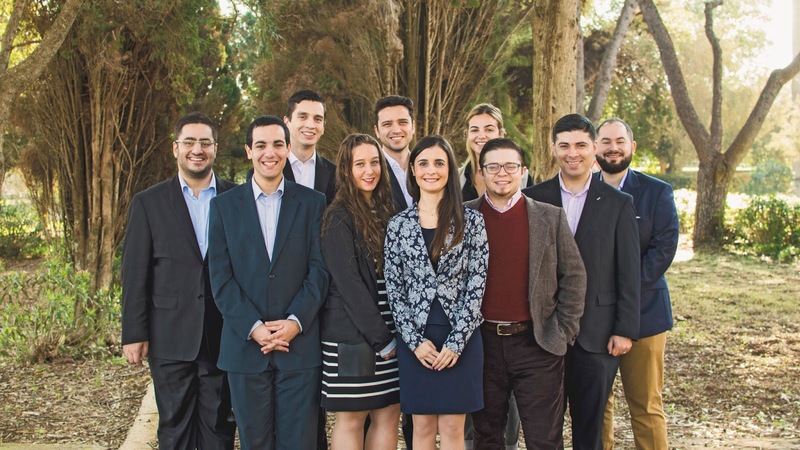 During the 2017 Annual General Meeting JCI Malta has also launched a new website as well as platform exclusively for its members with the collaboration with Maze Digital. More information about this platform will be shared in 2018, together with tips on how to best benefit from your membership. 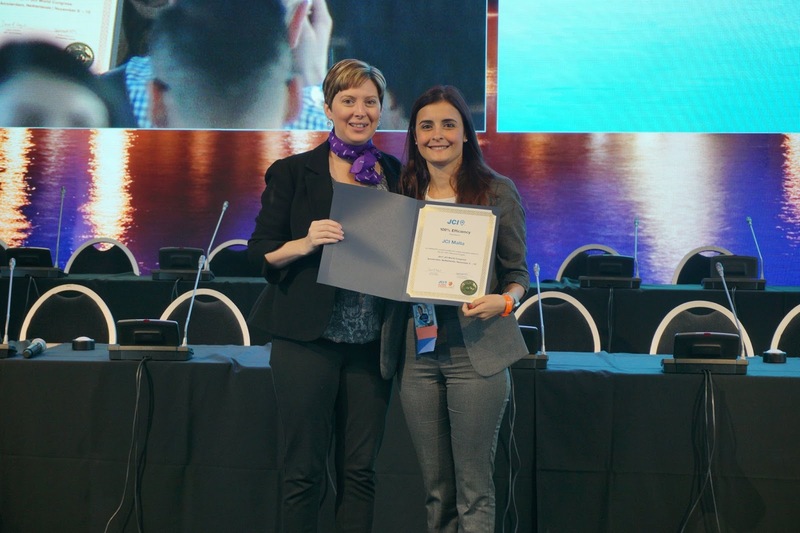 For the first time a few years, JCI Malta was awarded the 100% Efficiency Award by JCI during the World Congress in Amsterdam. It was an absolute honour for me to be able to go on stage and receive the Award on behalf of the organisation. My second top moment for the year was the organising of an Erasmus+ Funded Project with the name of Pushing Boundaries. This phrase was also the theme for JCI Malta for 2017, and it was an absolute pleasure when with the assistance and support of Peace is Possible Coordinator for 2017 Nicole Borg the organisation hosted delegates from JCI UK, JCI Estonia, JCI Jordan, JCI Syria and JCI Malta. 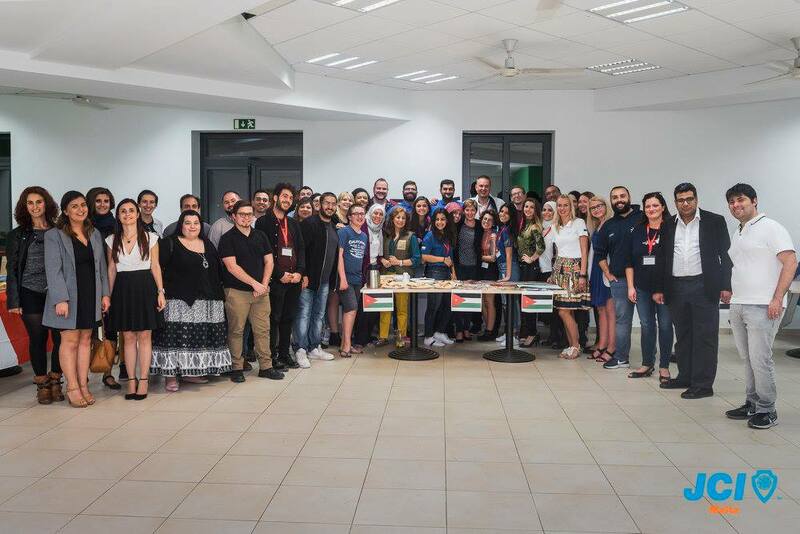 The project held in Malta hosted 34 individuals all with an interest to discuss discrimination and work on initiatives to fight intolerance. 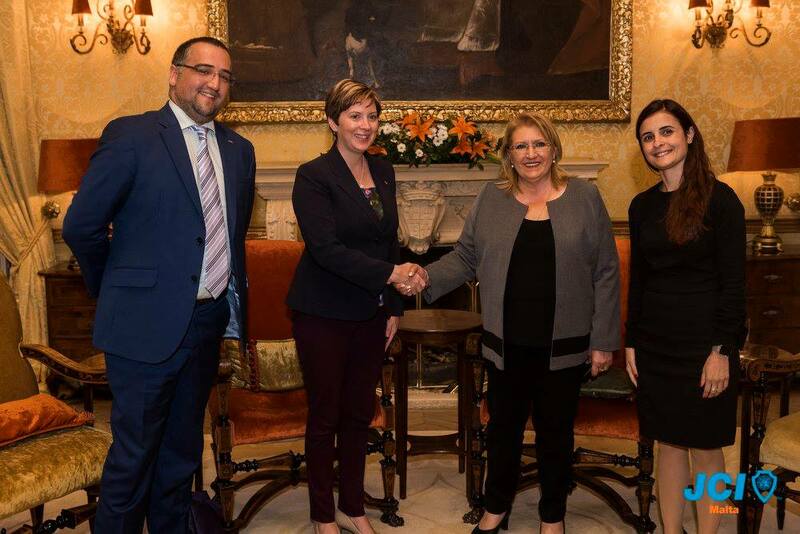 Held during the last week of October, this project included a public symposium that was held at San Anton Palace with the support of her Excellency the President of Malta Marie Louise Coleiro Preca. During this week, JCI Malta also had the honour of hosting JCI 2017 World President Dawn Hetzel together with the constant presence of Maltese JCI Executive Vice President Jonathan J. Borg. Throughout the year we have also had numerous visits from JCI Senators, Members and even our Area Director Christopher Furst. 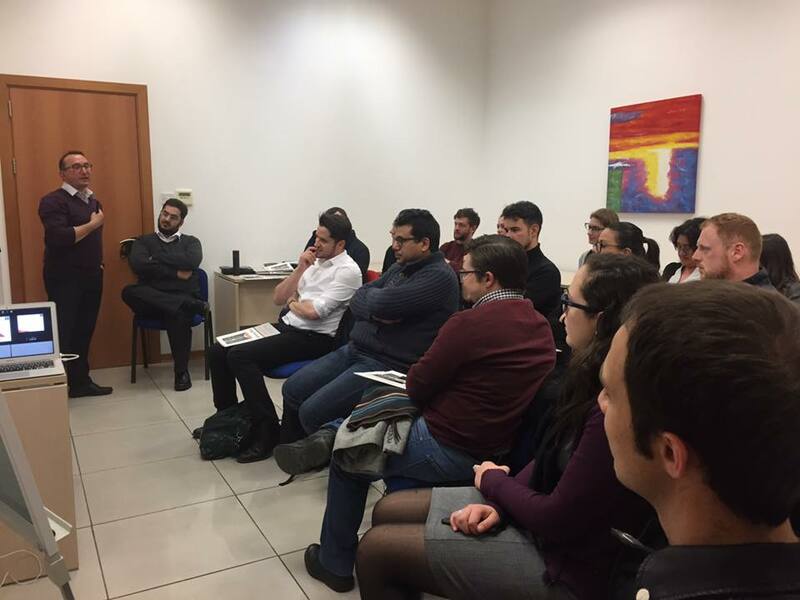 We have truly had a engaging year with many opportunities to reach out and network internationally, especially with two Maltese members having roles internationally. JCI Malta also actively participated in a number of International JCI Events, Academies and National Conventions. It has been an absolute honour for me to serve this organisation as National President throughout this year and I hope to continue serving in the years to come. As a last note I would like to thank all those who have been of support to me throughout this year. My Board; Jonathan, Clayton, Michael, Christina, Eman, Christoph, Bernard and Neville, the JCI Malta members, Senators, family and friends. This year would not have been possible without each and every one of you! On behalf of the 2017 JCI Malta National Board, I wish you all a very Happy New Year and all the very best for the rest of the Festive Season!